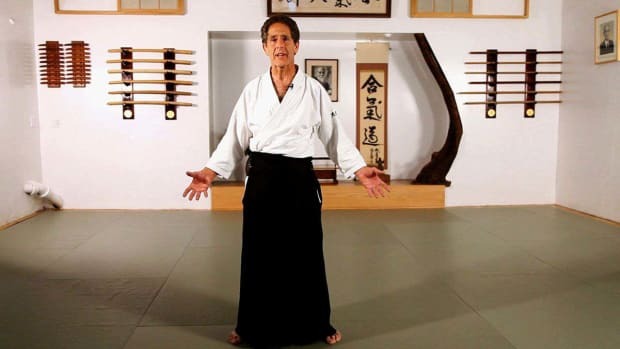 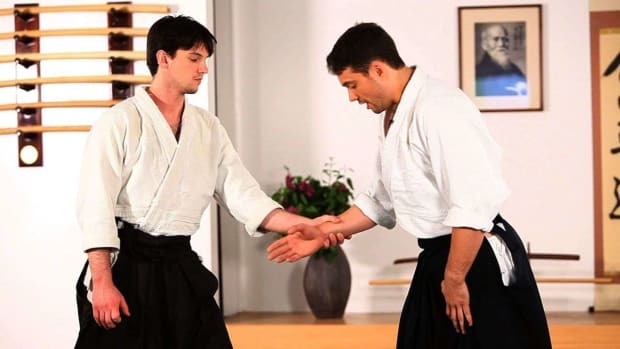 The New York Aikikai is home to chief instructor Yoshimitsu Yamada Sensei (8th Dan, Shihan, President of the United States Aikido Federation), a direct student of the founder of aikido, Morihei Ueshiba. 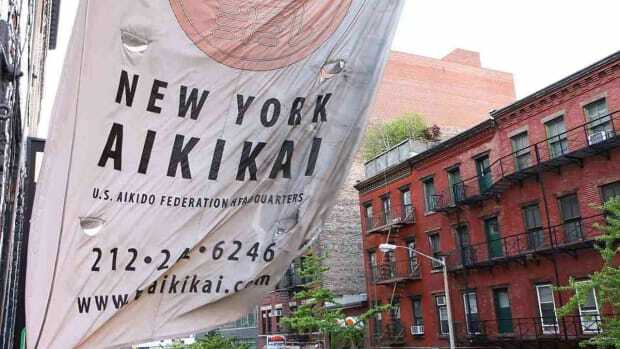 With over 50 years of history, the New York Aikikai is the oldest continuously-operating dojo in the continental United States. 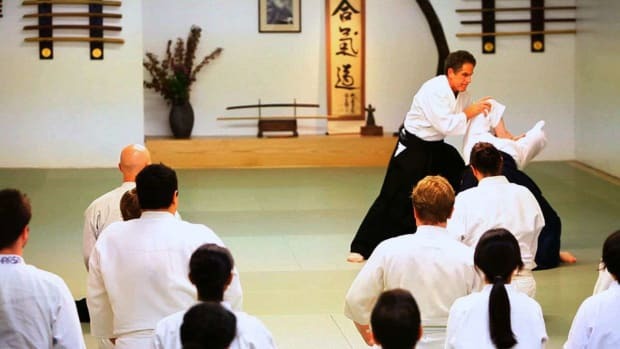 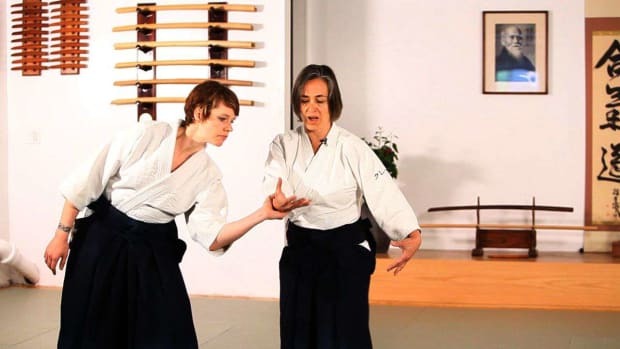 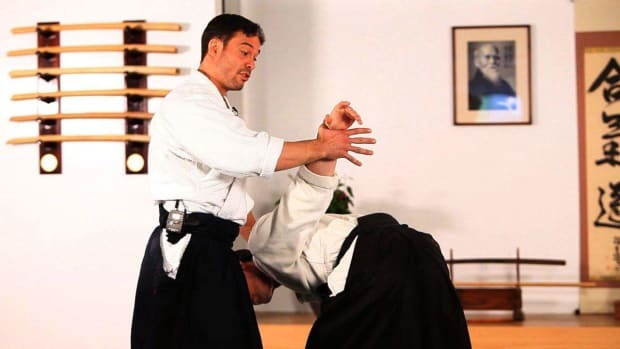 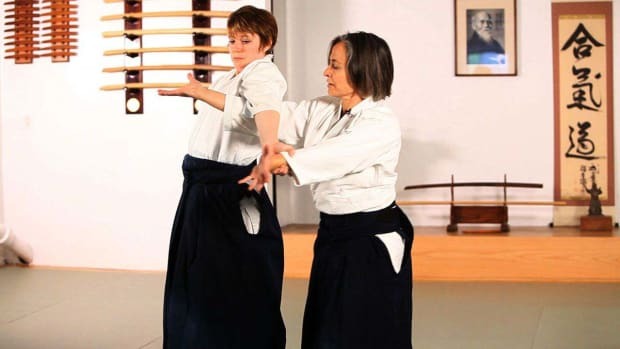 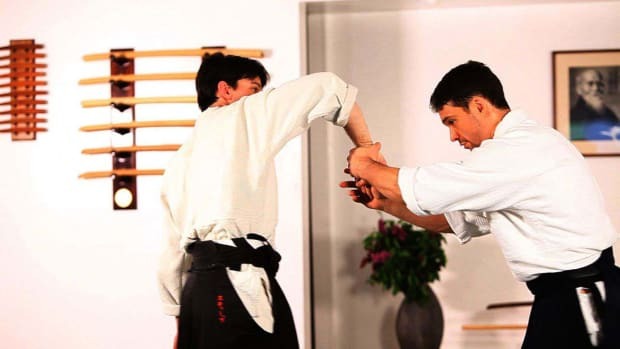 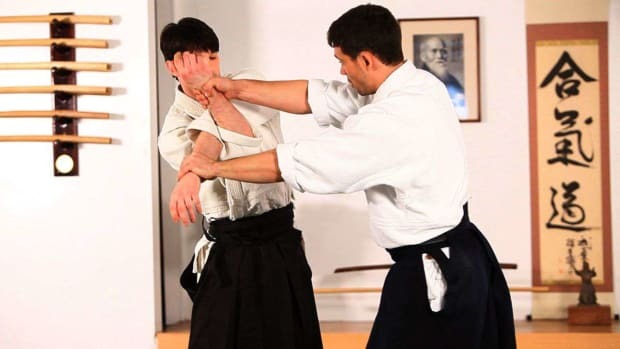 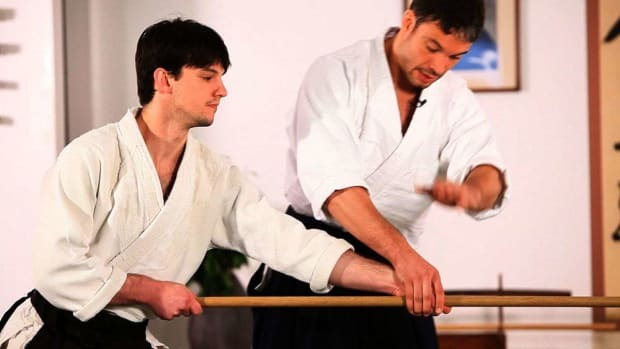 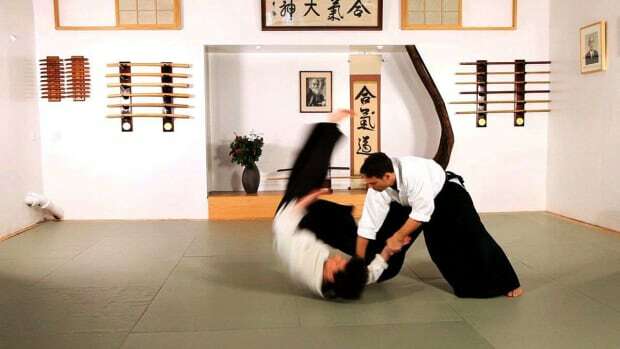 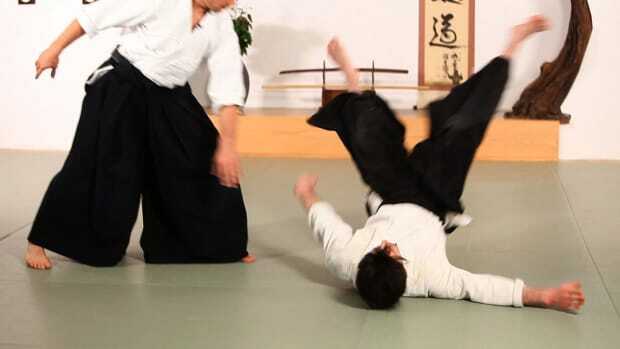 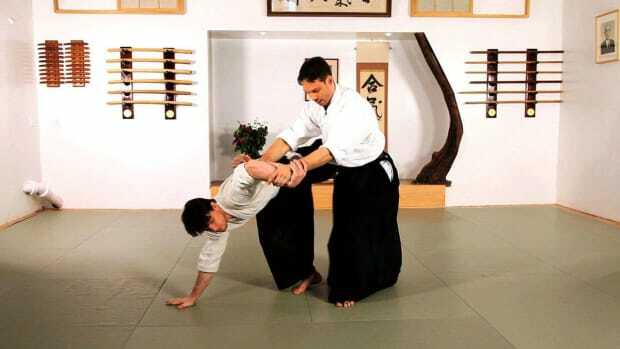 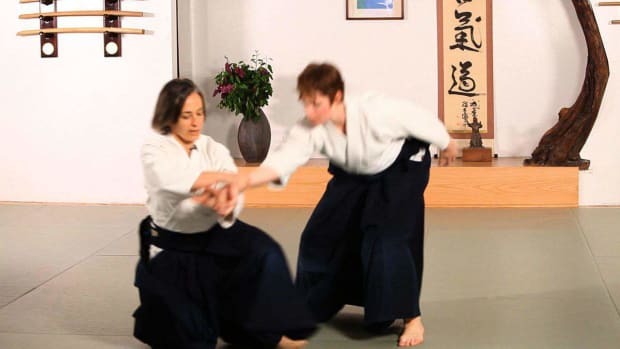 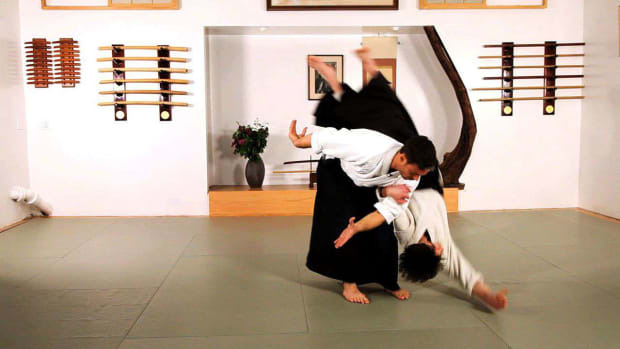 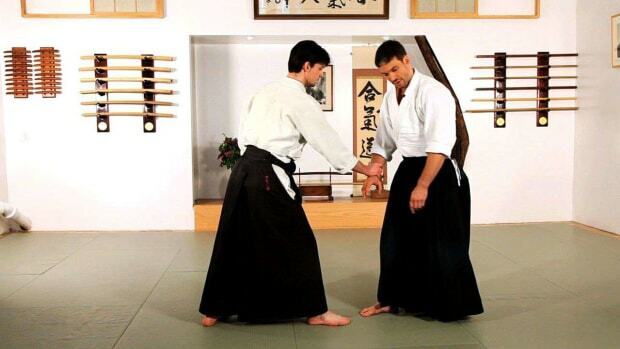 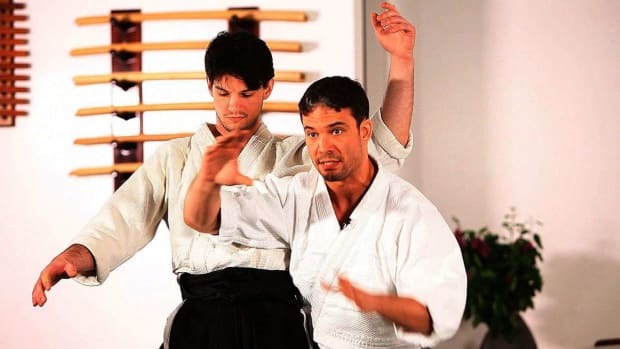 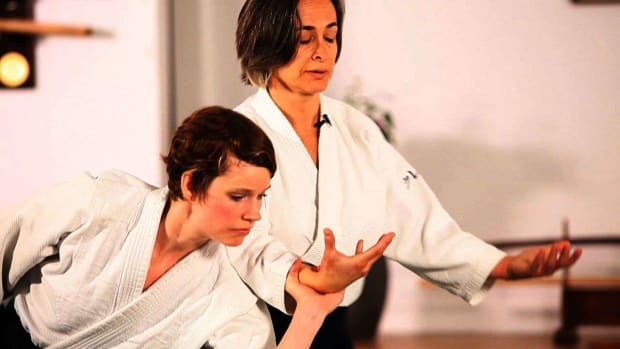 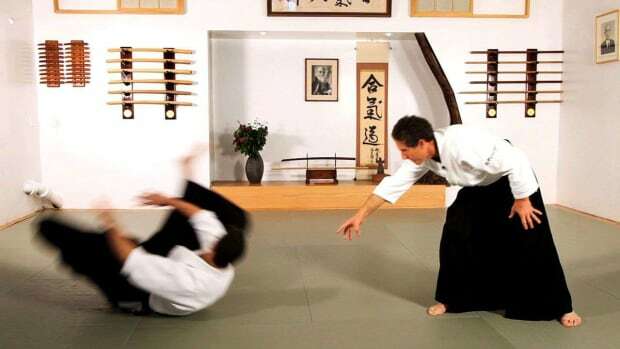 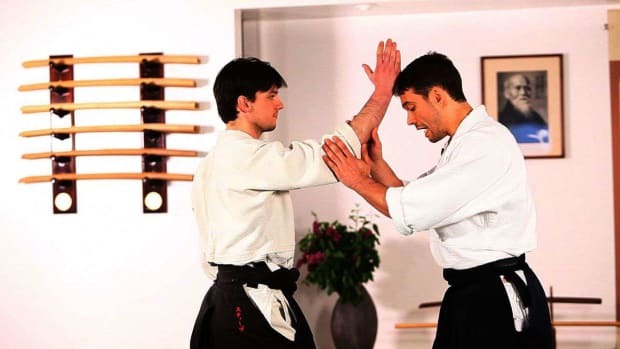 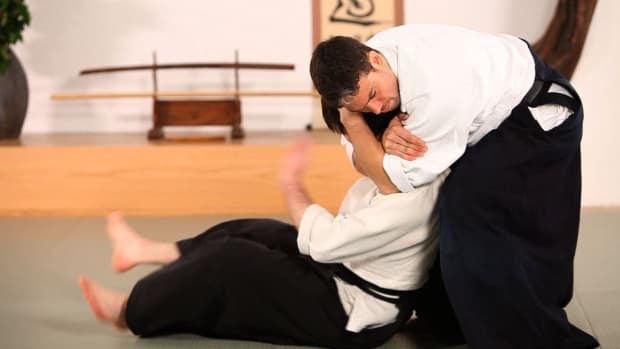 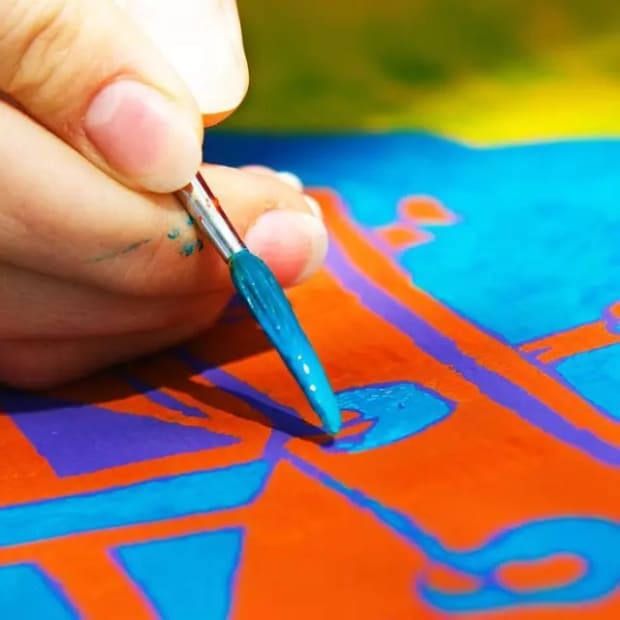 World renowned and respected for its traditional aikido instruction and outstanding faculty, it offers unmatched training opportunities for beginners and advanced students alike. 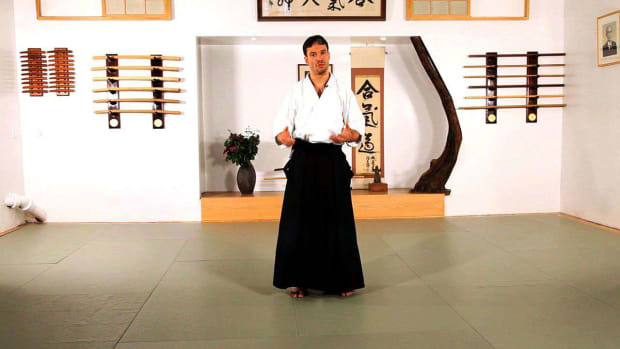 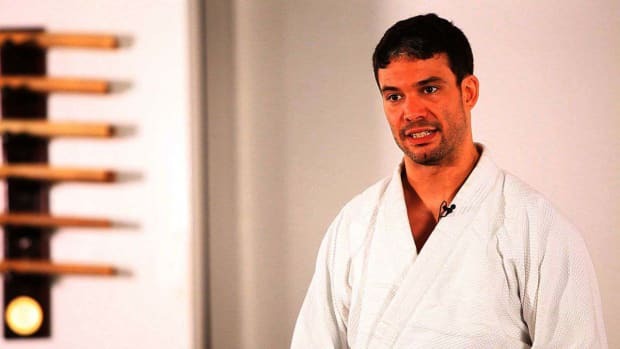 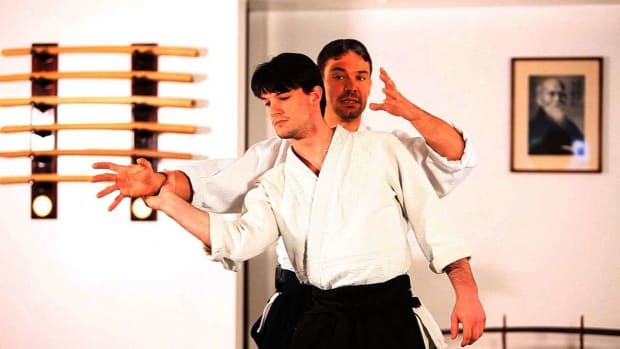 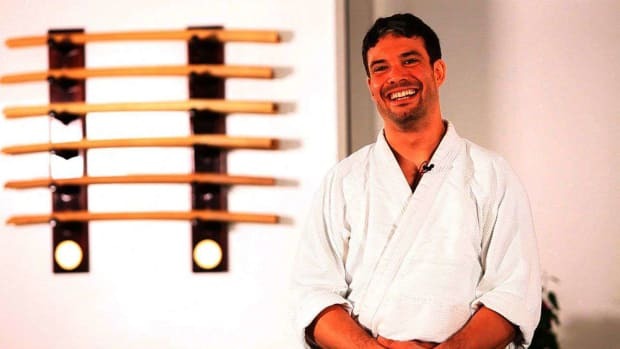 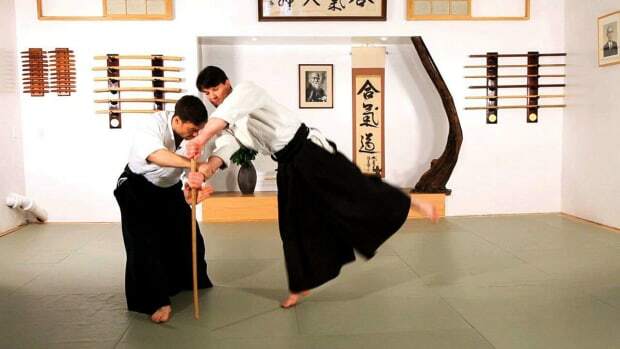 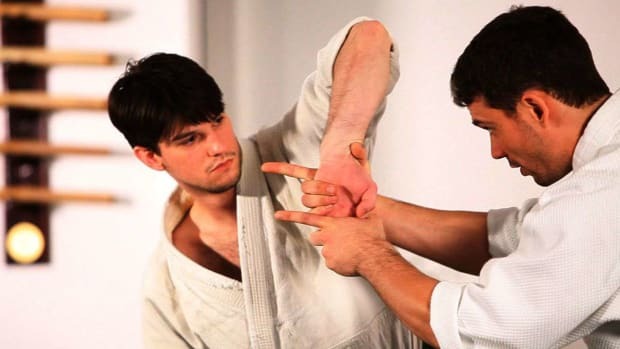 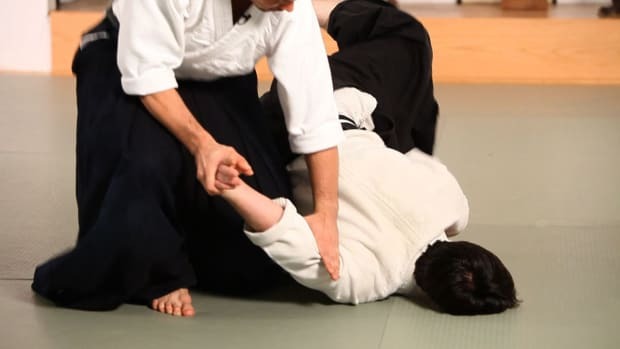 The New York Aikikai is an international hub for aikido, drawing students from around the world with its unique blend of quality, tradition and innovation.